ACT FAST. THIS WILL SELL OUT. 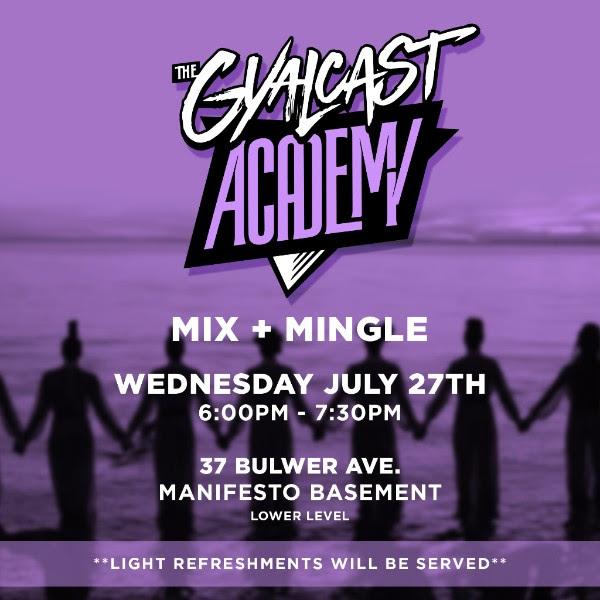 The #GYALCAST Academy will be holding their first mix + mingle. 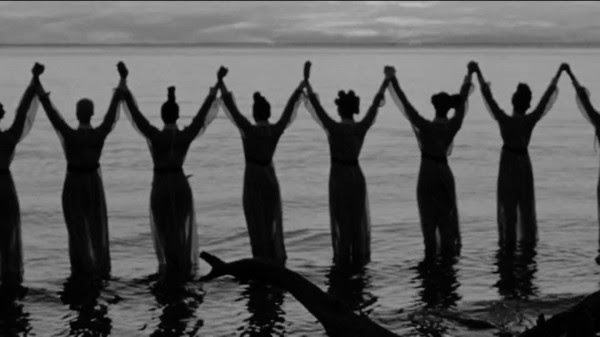 Meet our staff, the new participants and learn what the academy is about! 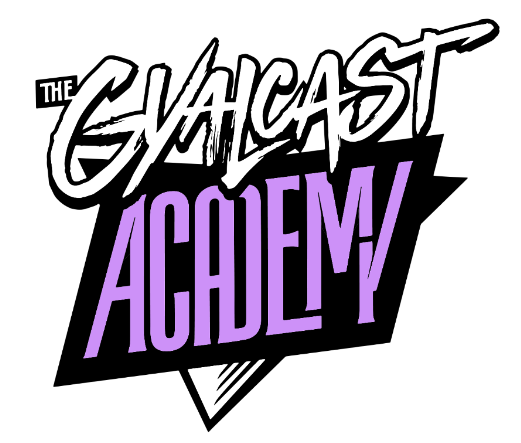 #GYALCAST, an all-black female creative collective and host to renowned self-titled podcast will be introducing their first cycle of The #GYALCAST Academy.